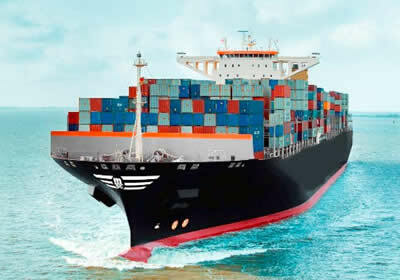 www.PrimeXLogistic.com is an International Freight forwarding Company in the world. It has formed in the year 2016 with a dedicated team of professionals having wide experience in the field of freight forwarding. 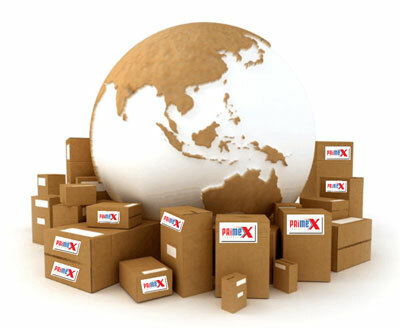 www.PrimeXLogistic.com enables customers from anywhere in the world to buy directly from any U.S. store or individual. Customers do not need a U.S. address. Simply use our Indian address as your own. 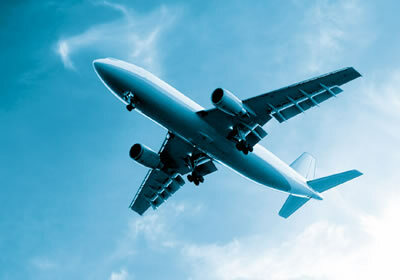 Once your package is delivered to us locally, we then forward your shipment directly to your country. 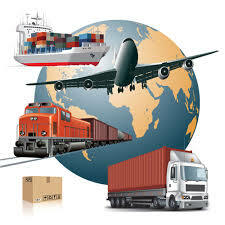 www.PrimeXLogistic.com is a professional Freight Forwarding Company who has been giving all type of logistics support successfully and to the full satisfaction of its valued clients. We always look to provide excellent, quality service with proposed functionality to match clients concept. Our qualified and experienced team of professionals is committed to helping you to build your business in the future. The construction of industrial plants and large infrastructure projects, as well as the manufacturing of oversized equipment and modules, present highly challenging and complex project logistics problems that often involve the transportation of very heavy and oversized loads. We offer integrated turnkey project logistics, integrated logistics project management and forwarding management services to various industries on a global scale. 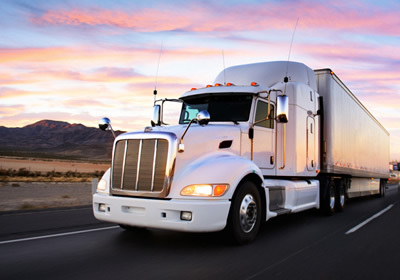 We develop transportation solutions that are tailor-made for each project and allow for fast and secure shipment of plant parts, as well as, bulky and oversized goods for a great variety of projects. We add value to your business by providing reliable industry specific expertise and a global network. We manage complex and challenging projects by establishing dedicated project logistics teams assigned and deployed in response to your needs. Out-of-the-box thinking is required in order to create and implement effective solutions. By tailoring a customized transportation plan, we can make early projections of your transportation costs and ensure proper routings and modes of transport are utilized..
Minister promises help for Kollam Port.